Well-timed for my post on Medium about all the bitching about bike shops last week, a new one opened up near Hugga HQ. 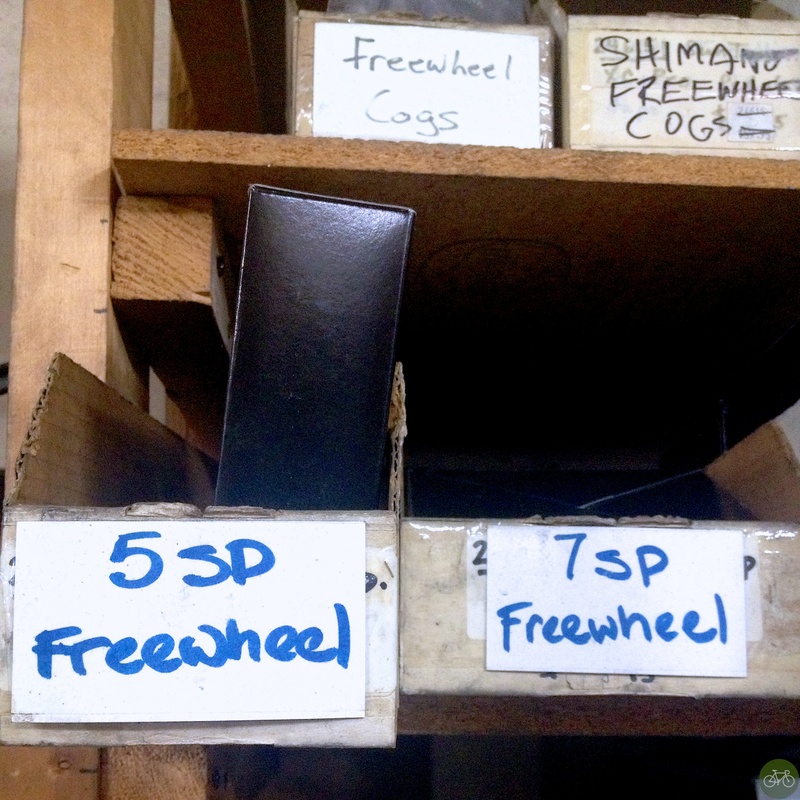 West Seattle Cyclery is what you’d expect from a new shop: well-lit, well-stocked, friendly service and importantly focused on the mechanics. When I wrote that short story about how the industry f’d itself, I didn’t prescribe any fix. That’s been done at length; including, here in our posts about the shop. 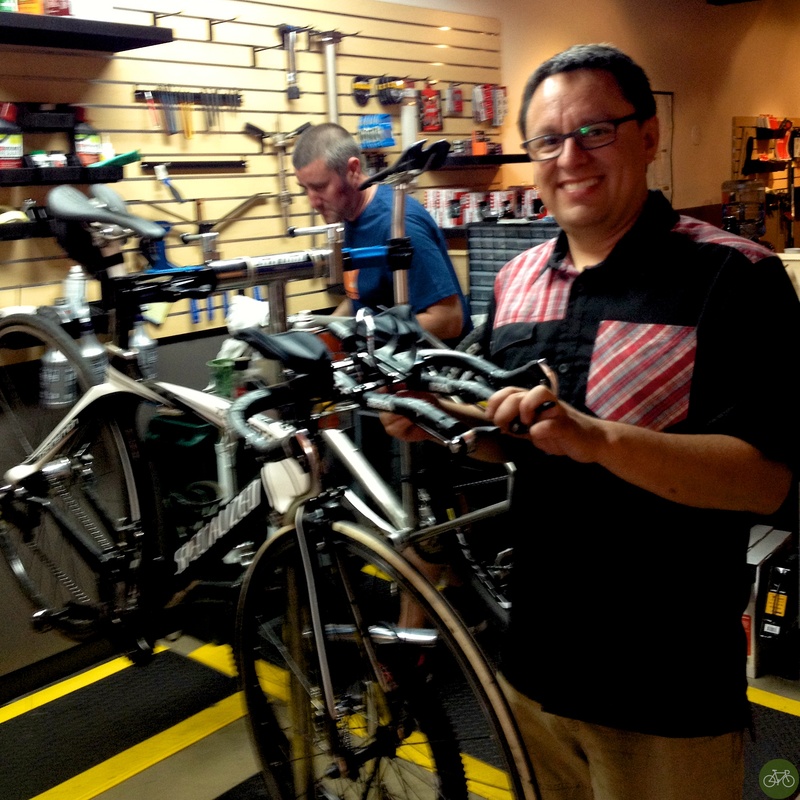 The fix is to focus on master mechanics that can work on ever more complex bikes. Mechanics will assemble the parts you got from the Internets into a bike for a fee or fix that clicking sound your carbon wheel makes. Master mechanics are good at what they do and turning wrenches on bikes may not make it into a reality show, but it’s their trade. Of course, they’ll restore that “everyday bike” pulled out of the attic too and have that ancient tire size, maybe even a 5 or 7 speed cassette. But you got to do your part; show up in real life and say hello to them. They accept tips.